Reinertsen New Energy has been awarded a study regarding the development of a DEH system for the in-field flowlines of the Browse field development in Australia. 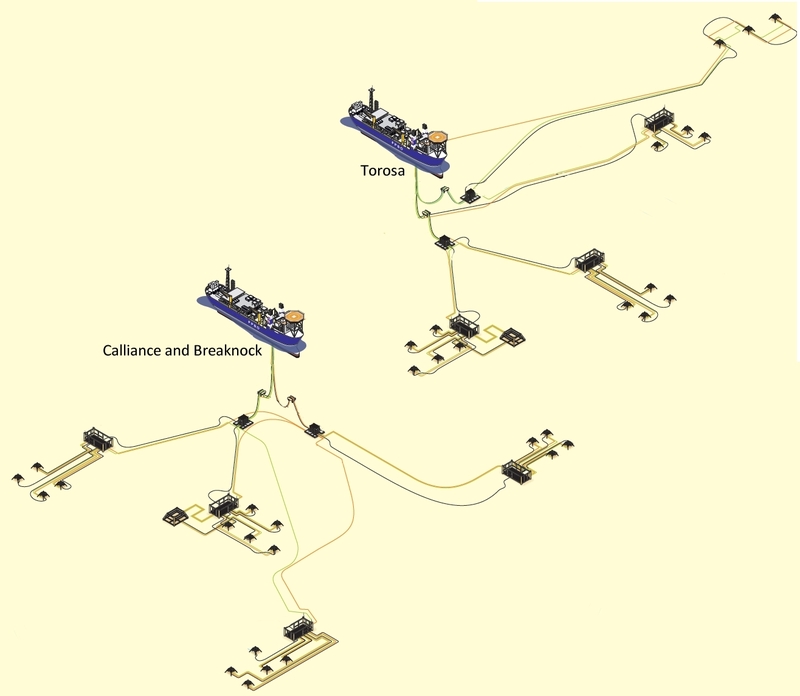 The Browse field development consists of the Breaknock, Calliance and Torosa fields with two FPSO’s serving the needs of the fields. The objective of the study was to confirm the technical feasibility of introducing a Direct Electrical Heating (DEH) system for the Browse field and to identify risks and opportunities associated with the DEH system.